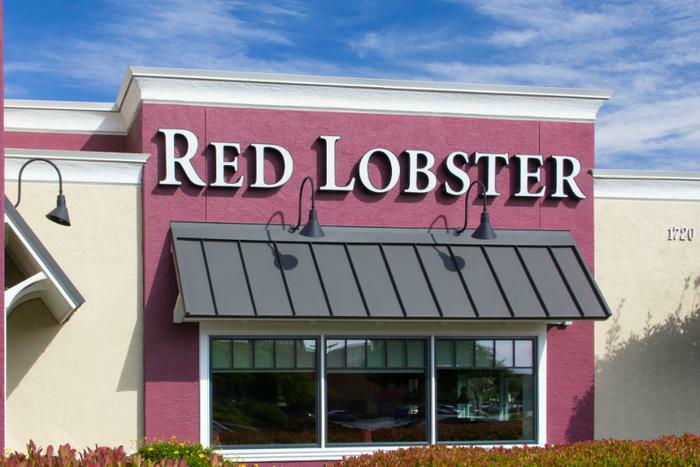 Seafood restaurant chain Red Lobster has announced a Seafood with Standards platform, promising to only purchase sustainably-produced fish. There are three requirements in the platform. The company says it will only purchase seafood that is traceable -- obtained from a known and trusted source. A second criteria is that it must be sustainable, meaning it comes from sources that are known to follow industry best practices. The third requirement is the seafood must be fished in a responsible manner by following Total Allowable Catch (TAC) and other regulatory efforts that manage fish populations. Company CEO Kim Lopdrup says the platform codifies how the restaurant chain has operated since its founding, with Red Lobster taking a leading role in the establishment of the Global Aquaculture Alliance (GAA). "We need to make sure we're sourcing in a way that ensures there's high quality seafood available to enjoy for generations to come," Lopdrup said. "Responsible sourcing has been a priority for us since the very beginning, and we're proud to now share this information with our guests so they can feel good about dining with us." Red Lobster rolled out its sustainable seafood program with a commercial during last night's Super Bowl. Increasingly, food service companies have taken their cue from their growing millennial customer base, which wants to do business with companies that reflect its own values. Public relations firm MWWPR has identified a type of consumer for whom these types of moral commitments are important. The firm's study identifies them as shoppers who care as much about company reputation or ethical stance as product quality or value. The group extends beyond the young millennial generations, including approximately 100 million consumers. Since 2015, a number of major food companies and restaurants, including McDonald's and Panera Bread, have made commitments to switch to cage-free eggs as early as 2020. Currently, the egg industry does not produce enough cage-free eggs to serve those requirements. The Humane Society, which lobbied the restaurant chains to make the switch, has said these commitments have the potential to transform how eggs are produced.